I caught up with Studio Rockers/Moody Boyz supremeo Tony Thorpe about the new compilation. Details at end. DB: Hi: what are we in store for with this new compilation sir? TT: This is our second various artist compilation and it shows our progression and our statement of intent. We’ve had artists like Hackman, Eskmo, Jazzsteppa and The Widdler and new artists that feature on our second album like EVM128, Bunny On Acid and Rudoh. It’s got 12 exclusive tracks, you can find rhythm and beats and bass with an emphasis on the quality of the productions. DB: What sort of things are on here, style-wise and WHY are they here? Is it because of the vision of the comp, or the fact they work live… ? TT: The compilation has evolved a lot over the last year with a lot of chopping and changing. But as far as genre is concerned, I’ve never liked being pigeonholed, if I had to describe this compilation the closest genre would be bass music. I’ve always loved fusion in music and that’s why I’d rather the compilation be less based in any one genre and more emphasising the crossover between all the producers’ individual styles. 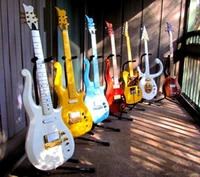 The romance of the industry for me is finding and nurturing undiscovered artists and working with them. It was a lot of work but it was a labour of love, it’d be easier if I was compiling Now That’s What I Call Music. DB: As someone who is artist-focused and knows how to run a label what are some things you have learned in this very tricky era? TT: Everybody you deal with is an individual, and it’s worthwhile to remember that. Personally I’m a producer and an A&R man so I’m in the position where I understand where the artist is coming from but I’ve also spent the majority of my life so far in the industry so I’ve been on both sides of the desk. 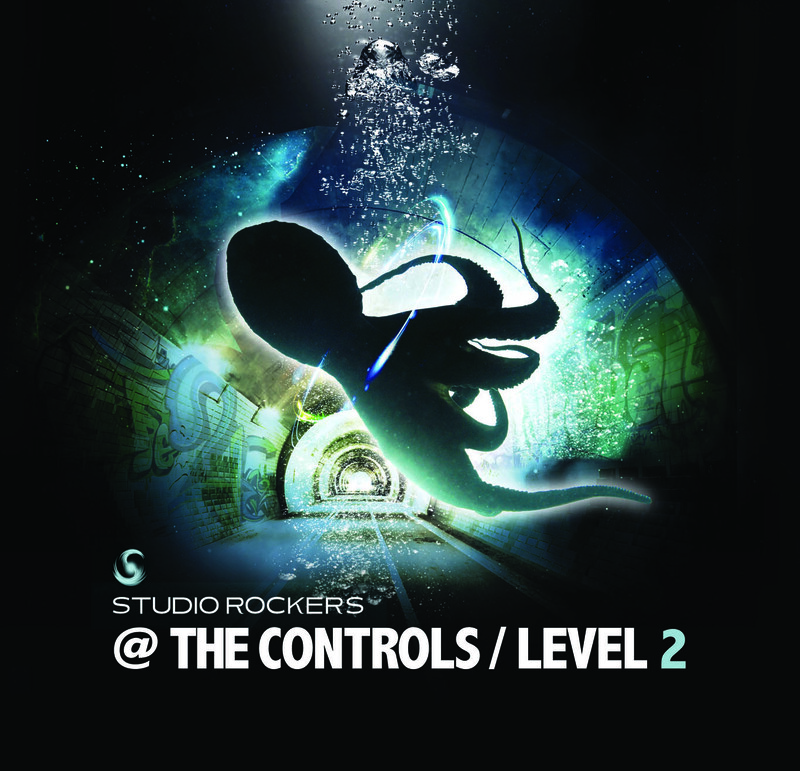 ‘Studio Rockers At The Controls – Level 2’ is out now on Studio Rockers.